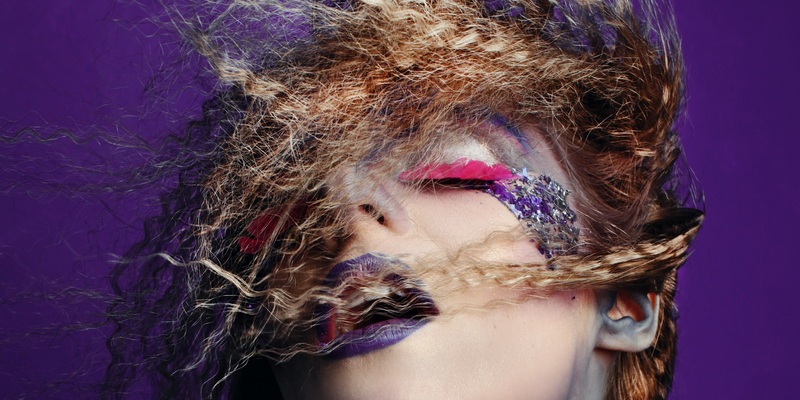 Looking to start your career as a Professional Makeup Artist? You can study under some of the best professional tutors available in Dubai right here at The Lipstick Makeup Institute. They’ll help show you everything from basic makeup application practices to bridal makeup, photography makeup, special effects and much, much more. The Platinum Media Makeup Course is aimed at those who want to become professional makeup artists. It is a full time course that lasts 6 weeks. During that time you will be trained by professional makeup tutors in basic makeup practices, some specialist makeup practices and basic hair styling (further details below). You will be working with professional models and professional photographers in order to build up a portfolio during the course, as well as studying for the final exam. 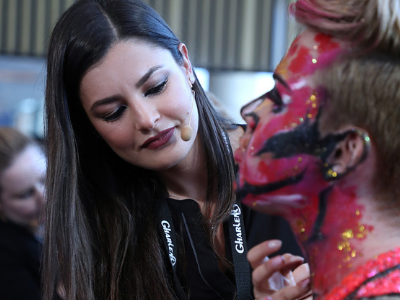 Not only will you leave this course with professional experience working with real models and photographers, but you will also leave with a professional portfolio for future employers and an internationally recognized professional diploma – The Internatonal Platinum Media Makeup Diploma. 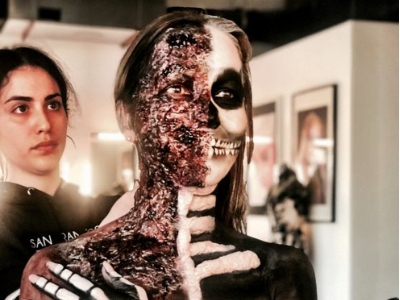 Everything you need to begin your career as a professional makeup artist. 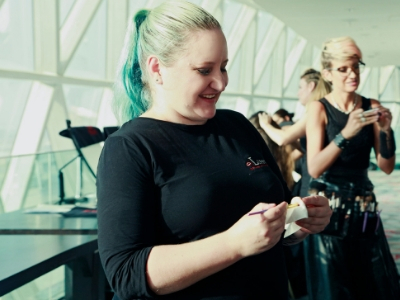 You don’t need any previous certifications or formal education to enrol in our professional makeup artistry course – we will take you from complete novice to professional diploma graduate during the course.